The Queen of Soul, Aretha Franklin, has died at the age of 76. 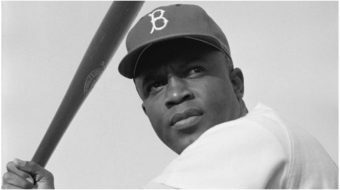 Franklin was a trailblazer and history maker. Born in the birthplace of Rock and Roll, Memphis, Tennessee, and raised in the capital of Motown music, Detroit, Michigan, Franklin is one of the best-selling musical artists of all time. She broke ground as the first female performer to be inducted into the Rock and Roll Hall of Fame. One of her many hit songs, Respect, has been known as an anthem not just for women, but for all human beings looking to be respected and given their due. Her visibility as a strong Black woman performer in charge of her career and image was important and necessary in a field where white men at recording studios and performance venues called most of the shots. 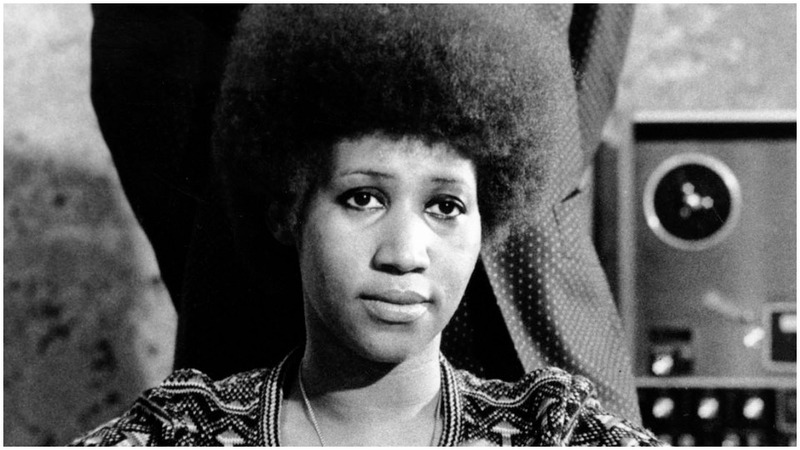 Franklin used her music and her platform not only to showcase her powerhouse singing skills, but to contribute to struggles of civil rights and social justice. From an early age, Franklin was rooted in the Civil Rights Movement. Franklin’s father was Rev. 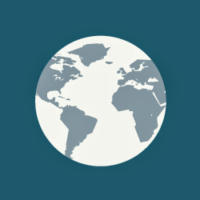 C.L. Franklin, an American Baptist minister and civil rights activist. Known as the man with the “million-dollar voice,” Rev. C.L. Franklin was the lead organizer of the 1963 Detroit Walk to Freedom. This march was the largest civil-rights demonstration in U.S. history, occurring shortly before the historic March on Washington occurred two months later. 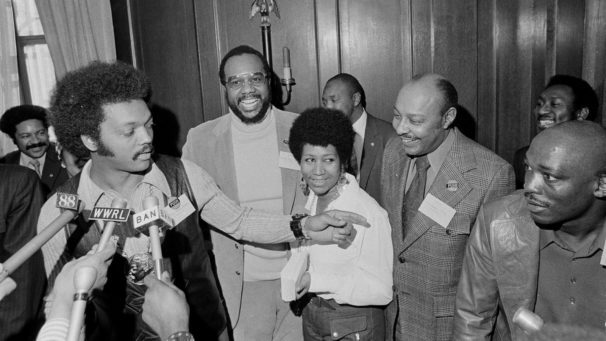 In a 2013 interview, Aretha spoke about her admiration of her father and his work, and how he combated resistance to organizing against racism. “Many pastors whom he invited to our home to discuss it [the 1963 Detroit Walk] were not on board,” Aretha noted. “They didn’t think it was such a good idea… He had his vision, and yes it was under his control. It was his vision of what he wanted to be, and of course it set the stage for the March on Washington,” she explained. Civil Rights leader Martin Luther King Jr., who was a friend of C.L. Franklin, delivered an early version of his famous “I Have a Dream” speech at the Detroit march. When discussing one of her greatest hits, Respect, Franklin often spoke about the empowering message for those that heard it. During the 1960s, as her star was gaining momentum with the hit song, Franklin made it a point to put it into her contract that she would not perform before racially segregated audiences. Franklin’s activism went beyond the lyrics of her songs, as she applied her wealth and platform to help fund many social justice campaigns. 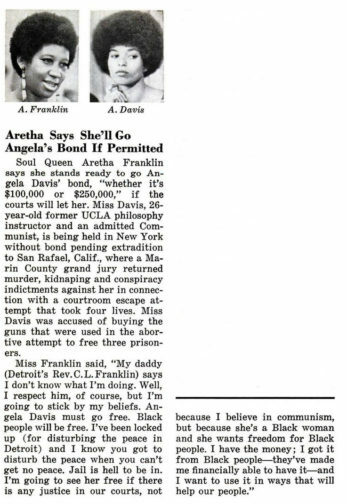 In a 1970 Jet Magazine article, Franklin spoke on how she would be willing to post bail for scholar and activist Angela Davis who, at the time, was being held in prison on charges of murder, conspiracy, and kidnapping. The singer seemingly risked her career and reputation in speaking out in support of Davis, who was publicly known then as a member of the Communist Party USA and called a “dangerous terrorist” by President Richard Nixon. Through trials and tribulations, Aretha Franklin’s career spanned six decades, with numerous chart-topping albums, honors, awards, and iconic performances. Respect has been a rallying cry for marginalized groups, spanning from women to workers on the picket lines demanding fair pay. 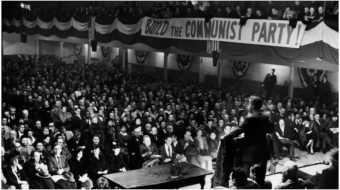 She was outspoken on the stage and put in the work behind the scenes for progressive movements. As Franklin’s friend, Rev. Jim Holley of Little Rock Baptist Church expressed to Detroit Free Press, “She used her talent and what God gave her to basically move the race forward. A lot of people do the talking, but they don’t do the walking. She used her talent and her resources. She was that kind of person, a giving person.” Aretha Franklin leaves behind a legacy that has touched the lives of many, and will continue to inspire many more to come. May she rest in power.